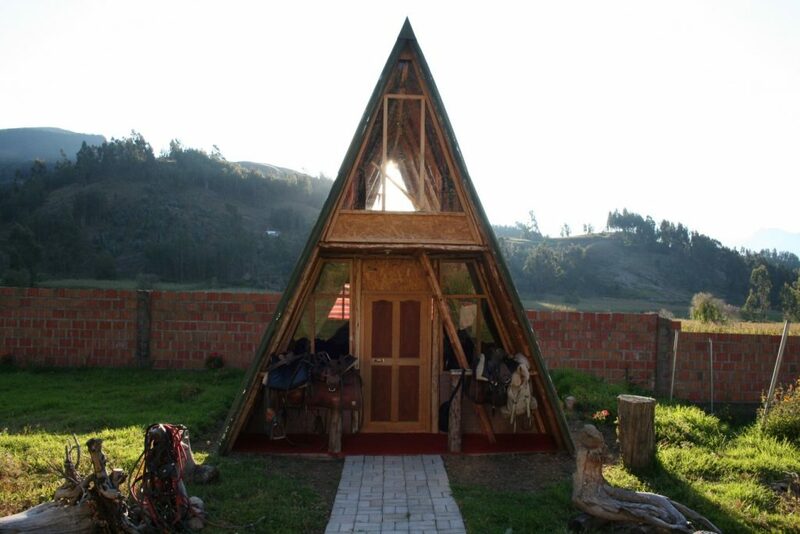 This ride begins at an altitude of 2828 meters in Paucarbamba, where our hacienda is located. 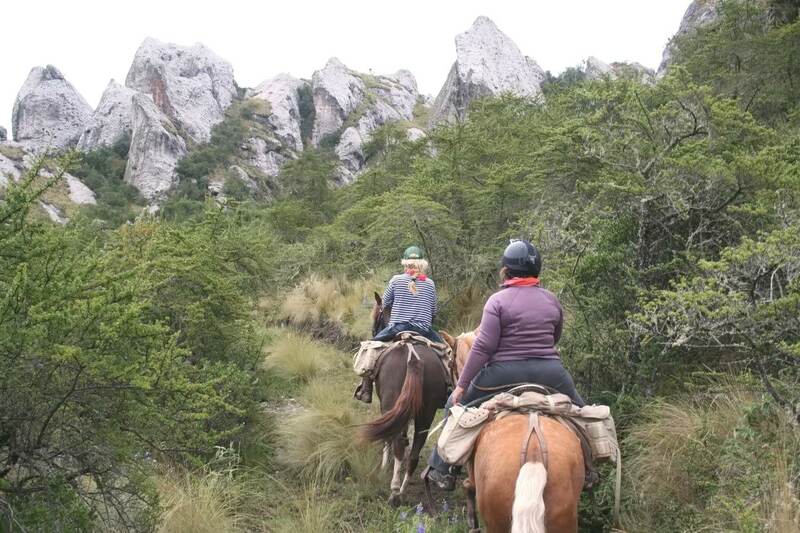 After mounting our horses, we cross the Vilcanota river over a suspension bridge and continue through the middle of an eucalyptus forest where you will be able to see one of the biggest Inka cementeries located at the side of the flat valley path. 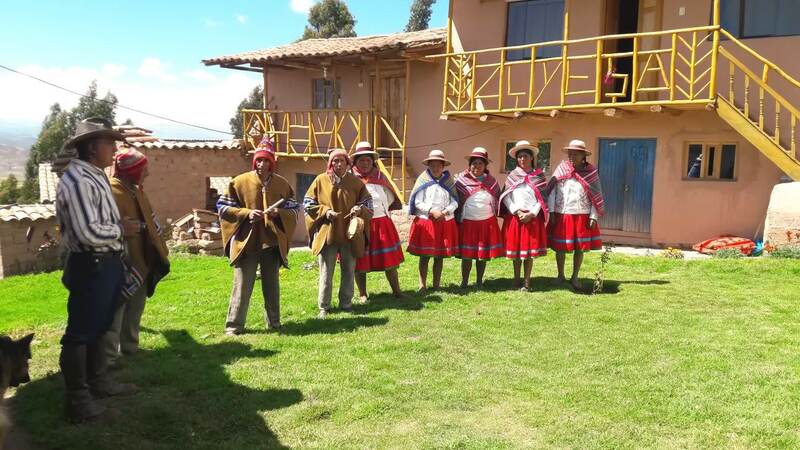 After breakfast on the third day, we will cross the flat área for last time to ride up to the next mountains on the way back to our beginning point, but we will stop for the lunch to the side of an old catholic church build in XVI century located in “Huaylla Qocha” community.